Welcome to the first installment of All Things Creative! Today we are featuring All Things Valentines. 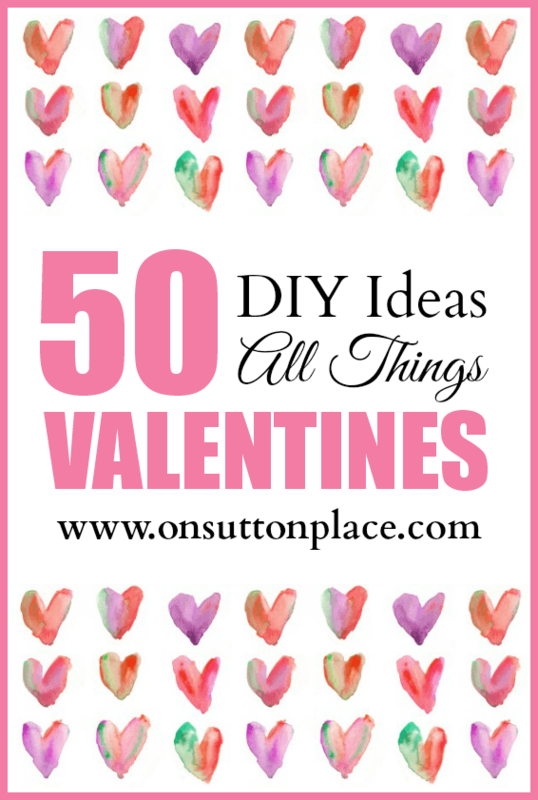 50 DIY Ideas that include decor, recipes, crafts and more. 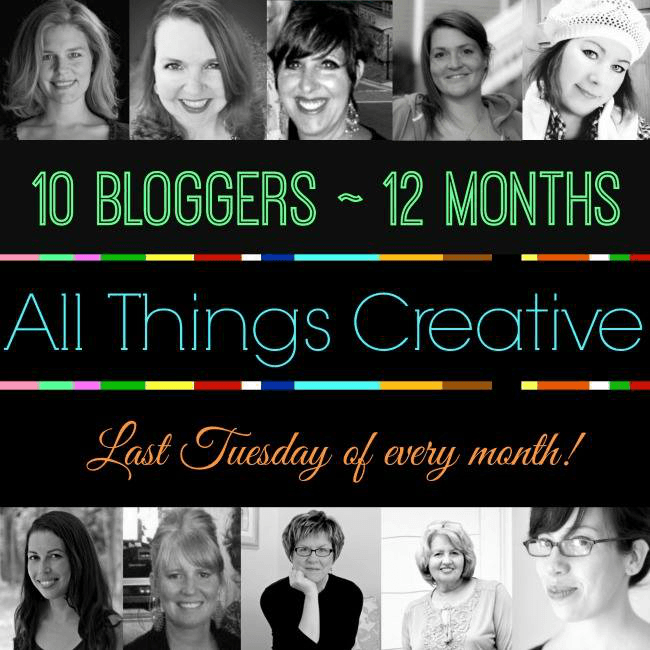 Joining me are 9 of the best DIY bloggers around…and they all just happen to be my friends. We hope you find just what you are looking for…and maybe a few things you aren’t! Take your time and enjoy the links down below. Well you already know I love you and all of your projects and glad to be a part of another fun series with you as well, my friend!! Have a great weekend! I’m visiting all of you participating in All Things Creative. What a nice group of very talented people. ann, i just loved your pom pom pillow. what a great little series. Yes…just below my post are 50 thumbnail links. Right after my signature.